The Library has Free Yoga at lunchtime and in the Evenings. The Evening on is the 2nd and 4th Thursday at 7pm. 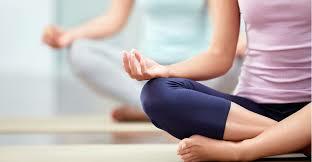 The Lunchtime Yoga is the first and 3rd Wednesday at noon. Wear loose clothing and bring a floor mat.